Lovely Elevation Design Dress for sale. 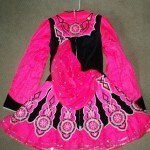 Neon pink, black & white, with 100s of Swarovski crystals. 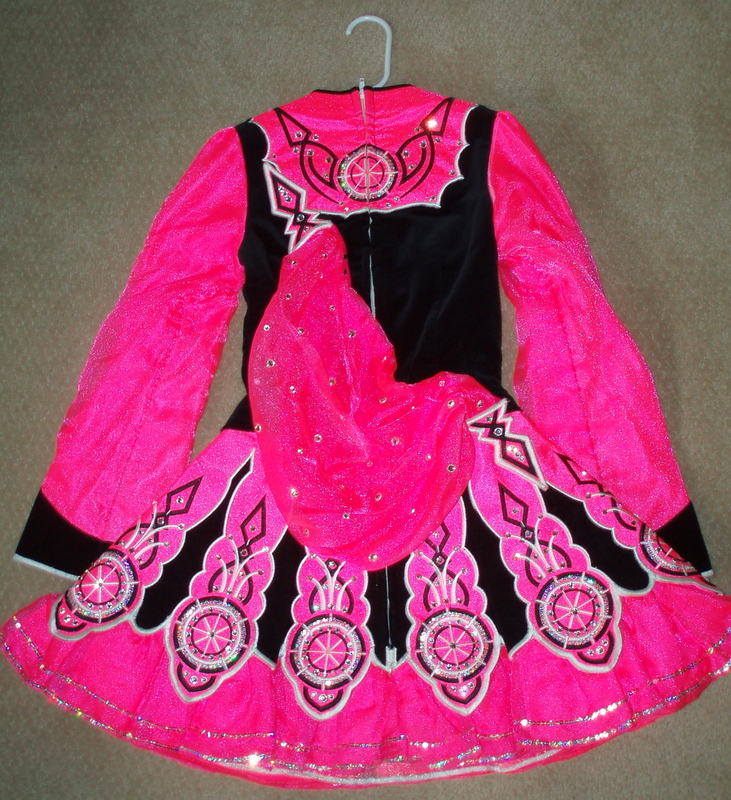 Dress was worn at Worlds, and really stands out on stage. This dress is in excellent condition, and has always been stored flat. It would best fit a slim dancer. Includes spankies and two crowns. Additional photos available upon request. Asking Price: $US1400 OBO. Shipping costs are included for my own country, overseas shipping is extra. Sale is final.